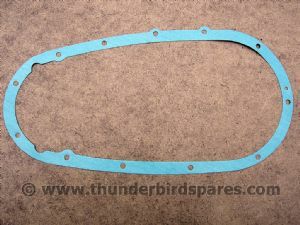 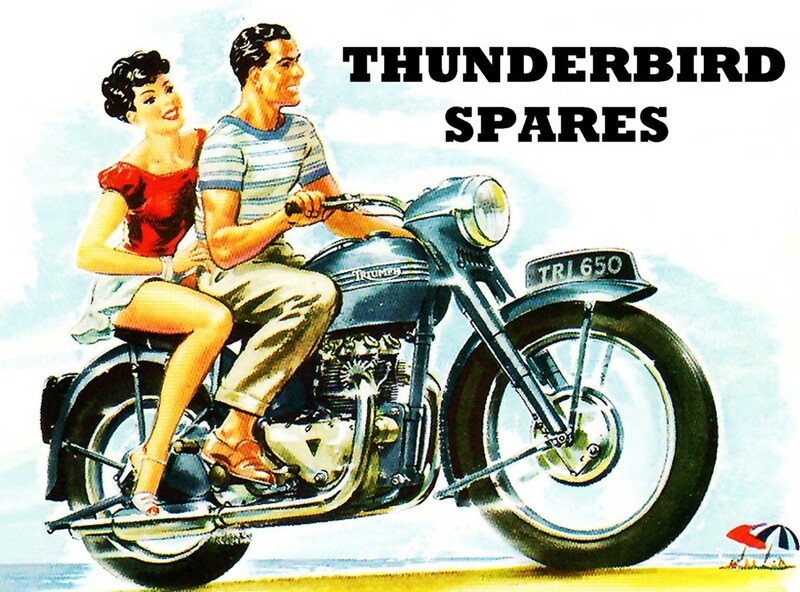 This is a good quality primary chain case gasket (Made in England) to fit the pre-unit Triumph twins which had the "short alternator" chain-cases ie 1955 - 1962* (all pre-unit models with the swinging arm type frame and an alternator). 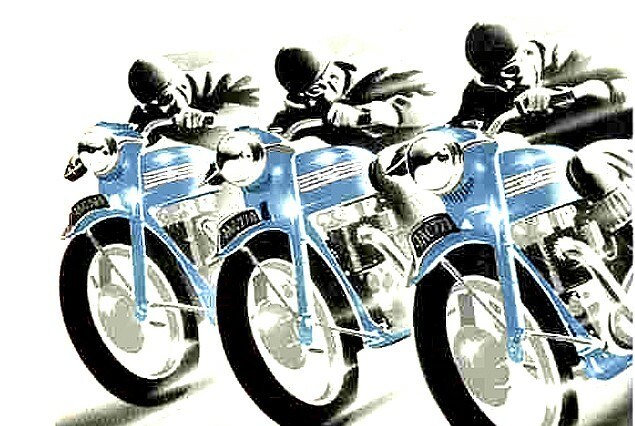 * from 1955-1958 for the 5T and 1955-1962 for the 6T. 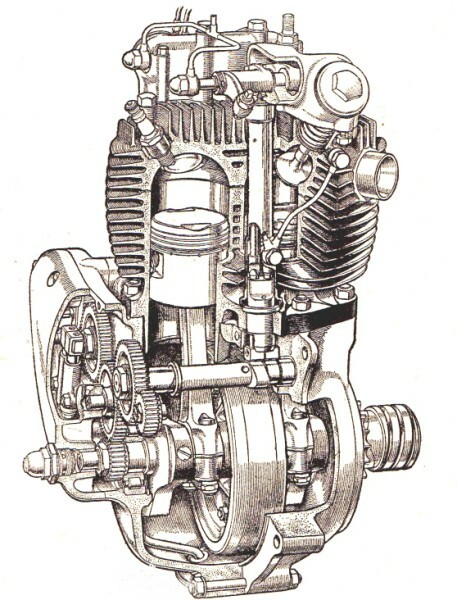 From 1960-1962 for the TR6. 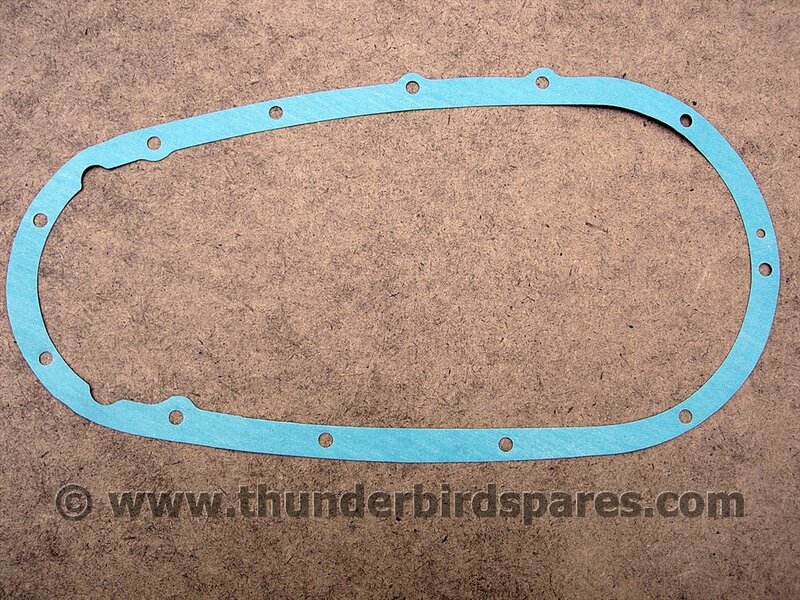 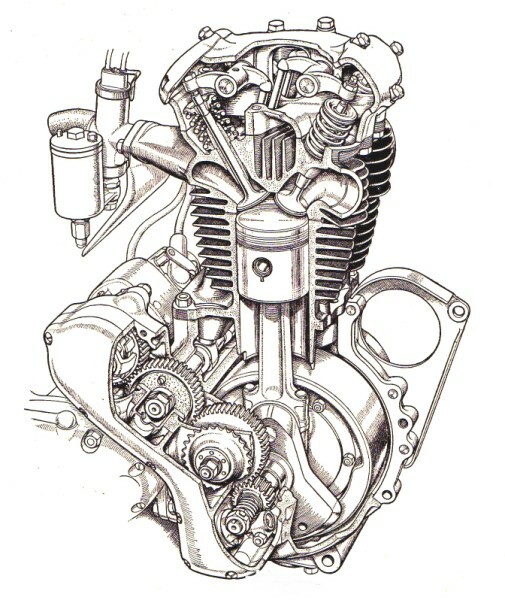 All other models had a dynamo and a different gasket, please see our other listings for these.